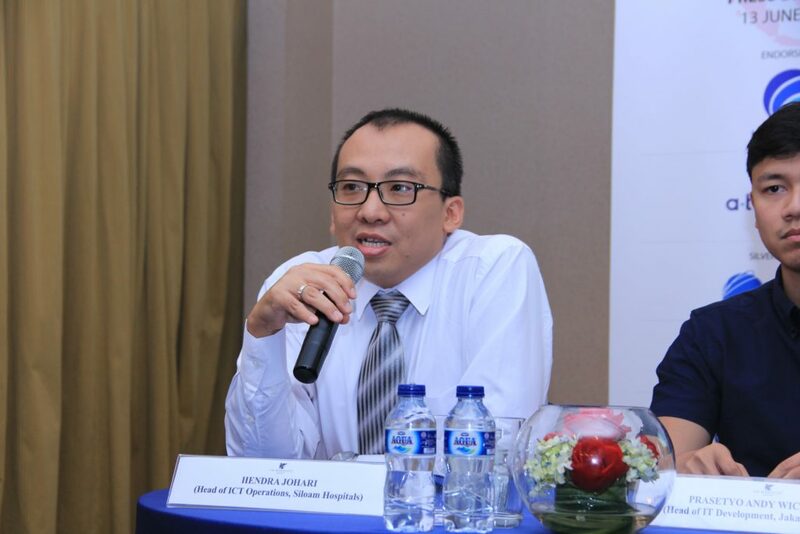 Our annual Internet of Things (IoT) survey among local enterprises and organizations, coupled with experts’ views during the press briefing held in Bangkok and Jakarta, shed light on issues surrounding IoT implementation in the region. 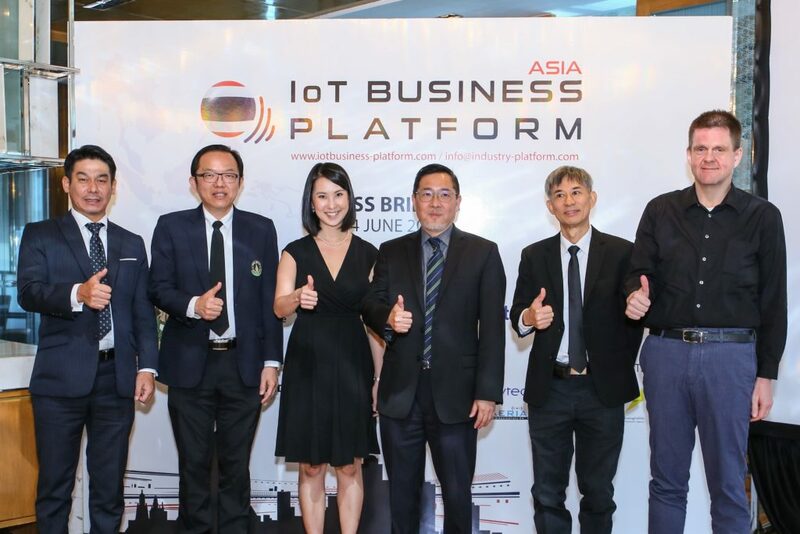 It was a hectic past week for us at Asia IoT Business Platform as we hosted press briefing sessions in both Bangkok and Jakarta. At the same time, we also concluded our annual IoT survey which looks at the perspectives of local enterprises and organizations in Southeast Asia pertaining to IoT deployment and implementation. Both elements have allowed us to have a better understanding of the IoT situation in the region; be it in terms of current developments and projects, adoption rates, and challenges faced by customers. More than 400 ASEAN enterprises and organizations participated in our annual survey where they responded to questions such as their familiarity with IoT technologies, how IoT can improve their business, and their concerns about implementing IoT, among others. 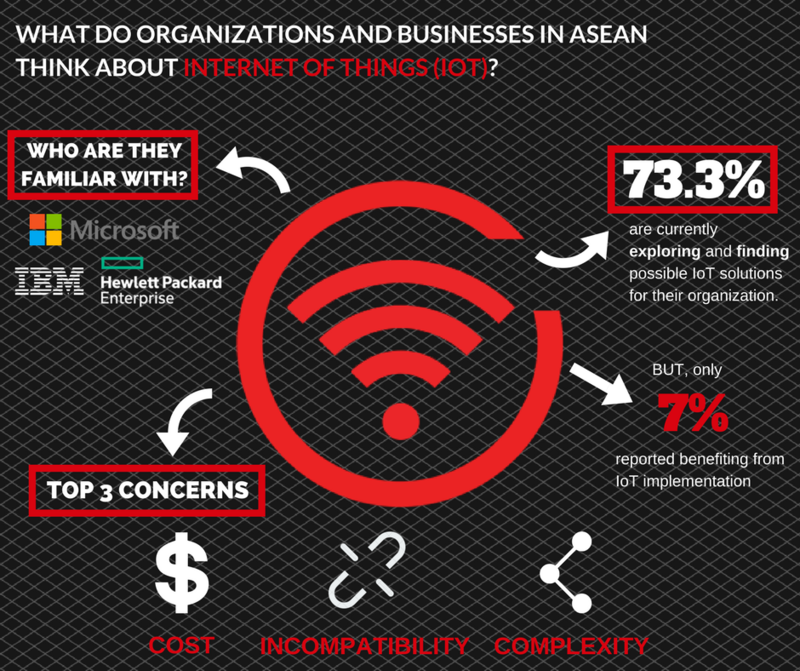 The main takeaway here, of course, is ASEAN enterprises’ familiarity with IoT. Contrary to popular belief that the IoT market in the region is not mature enough, the survey revealed that 73.3% of local enterprises and organizations are in the stage of exploring IoT for their organizations, or are exploring different solutions to be adopted. This is a 23.3% increase from last year. This is pretty much in line with most projections by market research firm such as IDC and Frost & Sullivan, who expect the adoption rates and IoT market value in countries such as Thailand and Indonesia to grow exponentially. 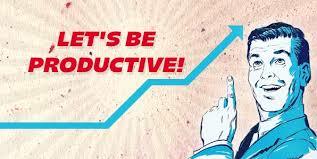 Separately, local enterprises and organizations believe that IoT can help them to improve productivity (76.3%), reduce long-term operational costs (69.7%), and improve customer relationships (66.1%). As legitimate and as right as they are, it begs the question of why only 7% of ASEAN enterprises and organizations reported having benefitted from their IoT implementation (although this is a slight improvement from last year where only 4% reported having benefited from IoT implementation). Other challenges include resourcing (manpower, skills) and security. The concerns and challenges cited by ASEAN enterprises and organizations piqued the interest of one of our panelists at the press briefing that we hosted in Jakarta, Indonesia. 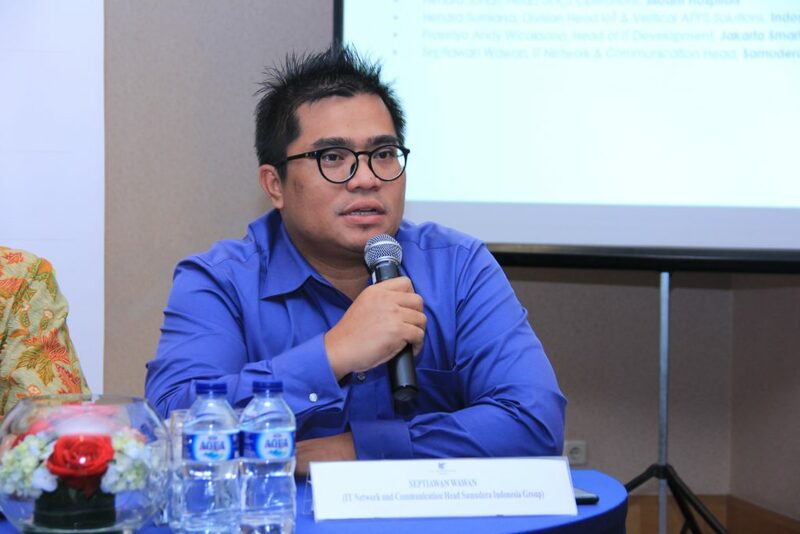 Pak Hendra Sumiarsa, Division Head IoT and Vertical Apps Solution at Indosat Ooredoo, provided three simple, but highly sensible and straight-forward strategies to tackle each of the concerns. 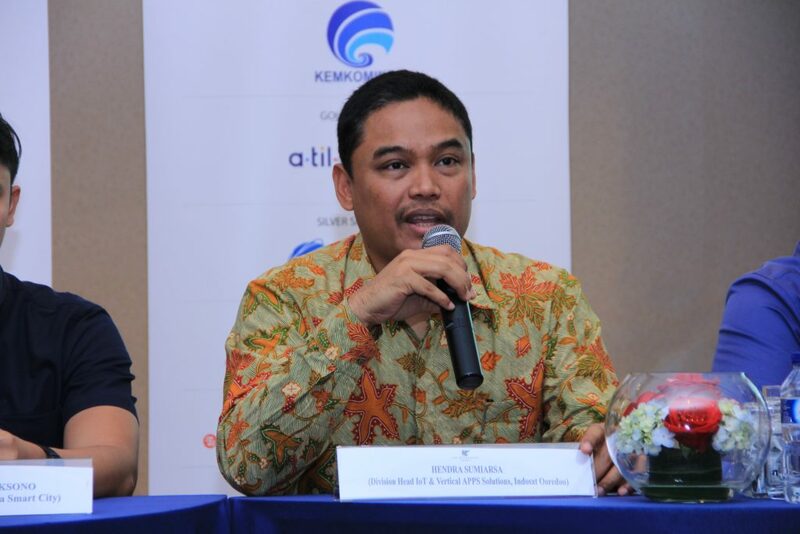 To tackle the issue of compatibility, Pak Hendra said that standardization is critical. IoT platforms should be designed to prevent devices and machines from working in silos. Not only will this complicate the technological and technical aspect of IoT implementations, but it will also cause incompatibility with existing systems in organizations. Cost is said to be relative, according to Pak Hendra. He said that enterprises and organizations need to have faith in IoT that it will help them to achieve their different business objectives including the ones mentioned above: improve productivity, reduce operational cost, and improve customer relationships. As mentioned, IoT is a long-term strategic goal and ROI is not immediate. Pak Hendra urged enterprises and organziations to keep their strategic plan in mind and how they can sustain their competitive advantage. Lastly, to tackle the issue of complexity, partnerships should be forged. Having a preferred digital partner and working closely with IoT players in the ecosystem—from the solution providers to the government and telecommunication companies—complexity of IoT deployment and implementation can be avoided, or at least alleviated. 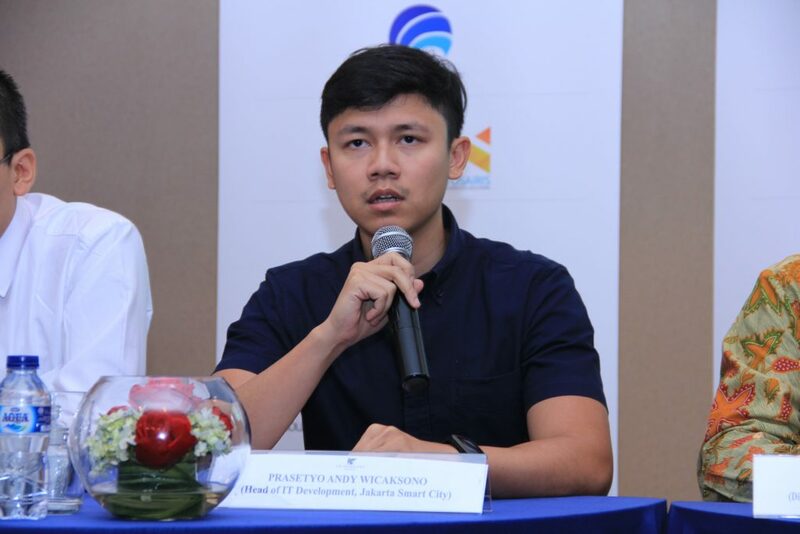 Pak Hendra is unwavering in his stand on the position of IoT and the need for digitization. He concluded his panel by reiterating his confidence that Indonesia will be able to boost its economy, and even become one of the five big companies in the world. However, this can only be achieved through a digital revolution, with IoT being a core. 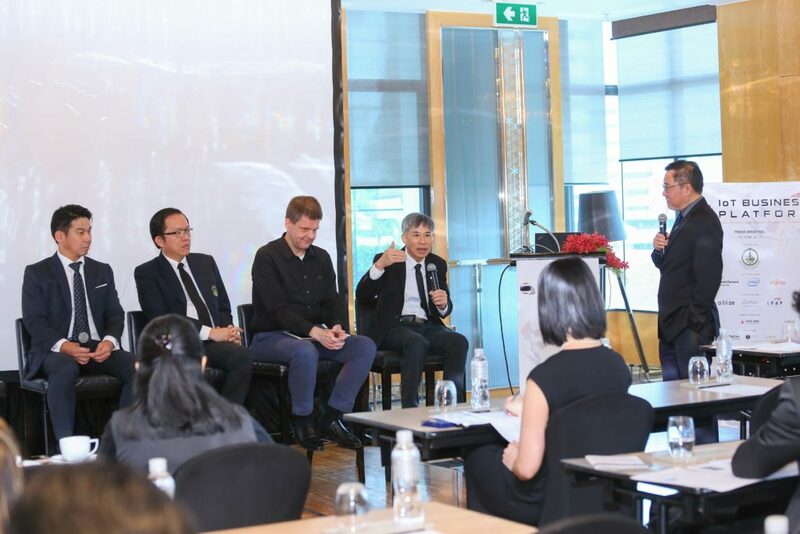 Our enterprise survey and the thoughts expressed by our enterprise panelists spell great incentives for IoT solution providers, wherever they are, to explore the burgeoning market of Southeast Asia. There is great interest in IoT and enterprises are willing to explore and adopt IoT for their businesses and organizations. However, as long as their concerns and challenges remain unaddressed, IoT adoption rates cannot sustain and customers will lose confidence in the technology that has been hyped to help them revolutionize their organizations. As mentioned in the title of this article, understand the IoT needs of enterprises and organizations is critical. You can have a better understanding of IoT needs in Southeast Asia by listening to some of our esteemed enterprise speakers at our business programs across the region. Please contact me at zaidani@industry-platform.com for more info!